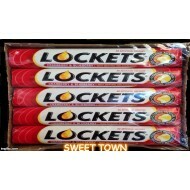 LOCKETS CRANBERRY AND BLUEBERRY WITH MENTHOL AND EUCALYPTOL. 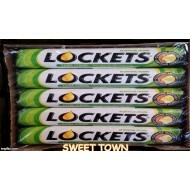 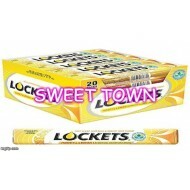 Pack of 20 ..
LOCKETS EXTRA STRONG WITH MENTHOL AND EUCALYPTOL 20 PACKS Menthol 15.8 M..
Lockets Honey and Lemon lozenges have a soothing liquid centre which contains a mix.. 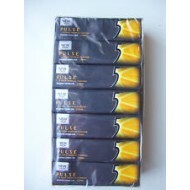 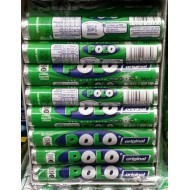 Original Polo Mints FLAVOR, TUBES 12 The Mint With The Hole New Stock IDEAL FOR GIFTS, P.. 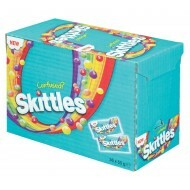 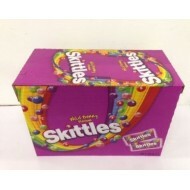 INGREDIENTS:Sugar, Corn Syrup, Hydrogenated Palm Kernel Oil, less than 2% of: Citric Acid, Tapioca D..
You will get a box containing 4 packets! 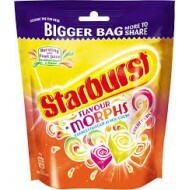 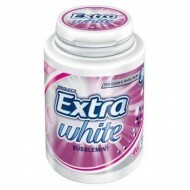 Starburst is.. 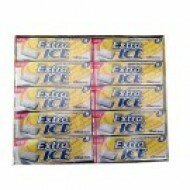 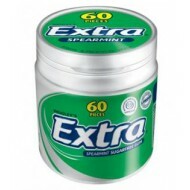 Suitable for Halal, Kosher, Vegan and vegetarian diet Energy 6..
Sweeteners Xylitol, Sorbitol, Aspartame, Mannitol, Acesulfame K, Sucralose, Gum bas..
Wrigley's Extra Ice Citrus Chewing Gum New 30 Packs Expiry Date &..
Wrigleys Extra Ice Chewing Gum Wrigley Extra Ice Spearmint Gum 5 In pack total 6 pack..
WRIGLEYS 5 PULSETROPICAL FLAVOUR SUGARFREE GUM 14 x 7 STICKS NEW IN STOCK ..